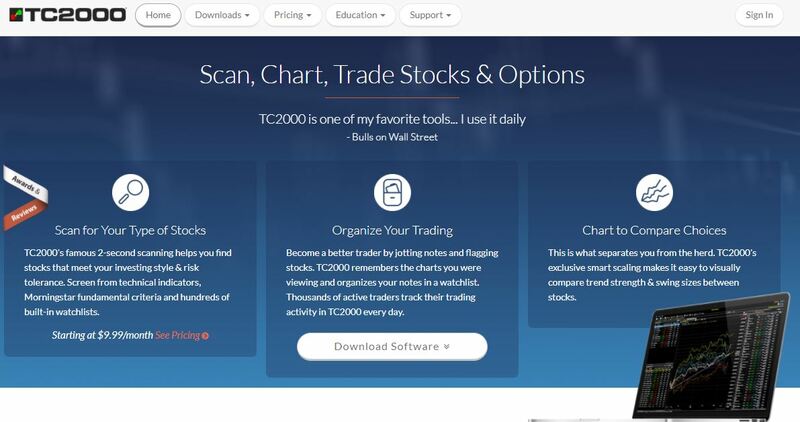 TC2000 is an online software company that focuses on providing top-notch analysis tools for stock and option traders with their main services including charting, scanning and trading through an affiliated broker. Their software is a downloadable software that is only compatible with Windows based operating systems, however, they do offer a web based platform that can be run via Firefox for Windows or Mac operating systems. They also offer a simulator where you can practice trading your strategies with virtual money before committing your hard earned capital in the competitive market place. 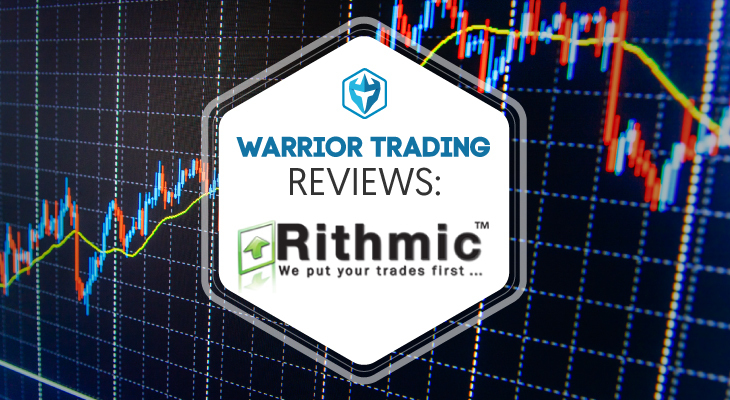 I find simulators and virtual trading a necessity when first starting out as a trader so that you can gain exposure to the markets and get a feel for how the market moves during different parts of the day before putting your capital at risking. There is a major learning curve when it comes to trading so any advantage you can get to reduce that curve is a must do. Their charting software is robust with rich graphics and powerful tools including technical and fundamental indicators and an easy to use interface. 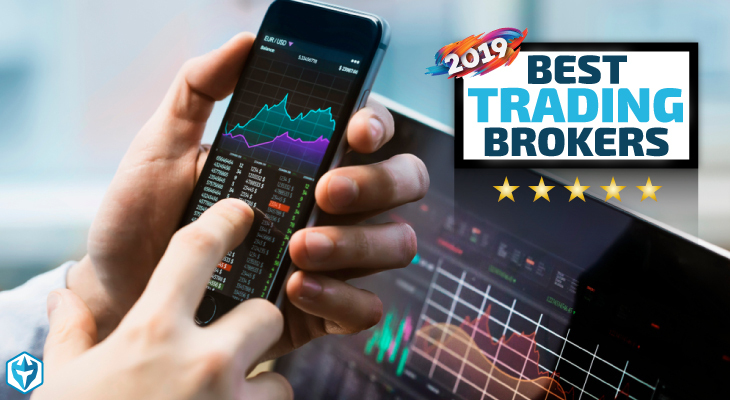 It was one of the most powerful charting software I have used and is comparable to eSignal as far as graphics and user interface goes but at a much cheaper price point. What I thought was a great feature is that you can turn any indicator into a scan condition that will scan that markets based on that indicator. I can tell you first hand that if you are using inferior tools in your trading it will reflect in your profit and losses, so make sure you are using the best trading tools out there. Their software has been awarded best analytical software under $500 by the readers of Stocks & Commodities Magazine for the past 24 years. Keep reading our TC2000 review. TC2000 has a few different packages you can choose from when deciding to purchase their software. The first package is called Silver and it will run you $9.99 per month. 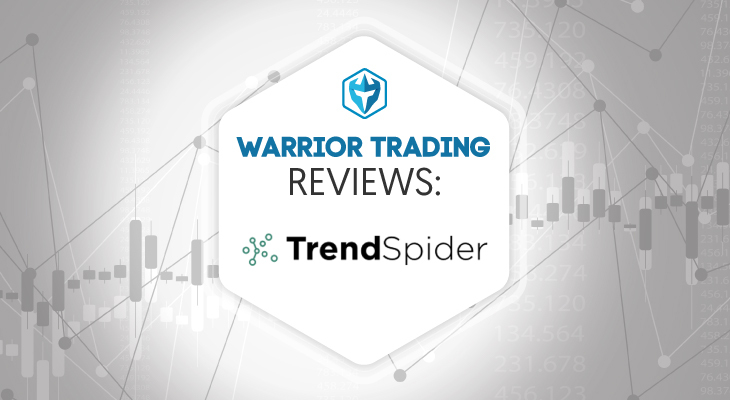 With this package you will get streaming charts with over a hundred indicators, unlimited simulated paper-trading accounts, hundreds of built-in watch-lists and the ability to add-on news services for an additional fee. The Gold package is the next step up from Silver and is their most popular one. It will cost you $29.99 per month and includes everything in the Silver package plus you’ll have the ability to interact with the charts with drawing tools, trade stocks and options through an approved broker, turn any indicator into an instant scan, live alerts and, one of my favorite features, write your own personal criteria formulas (PCF’s) to scan and plot with. The last package is the Platinum and is their most expensive with a monthly cost of $89.98. This package provides everything listed before plus you will get automatic refresh results every second for scans and sorts. Honestly, I don’t think the Platinum package is worth the jump in price so I went with the Gold package. 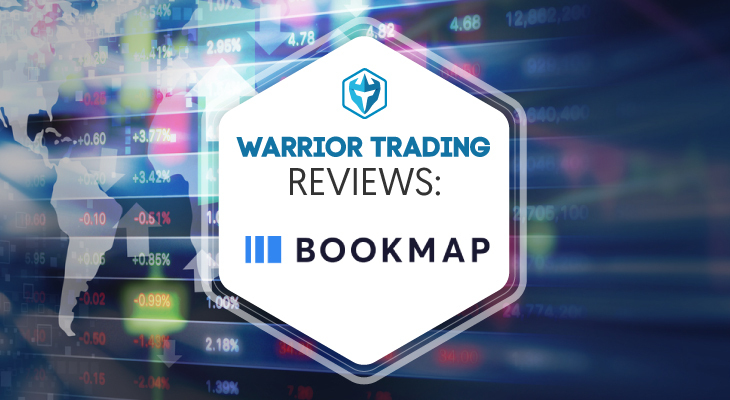 Having the right tools is crucial to giving yourself the best odds at trading the markets successfully and software like TC2000 is an example of that. Their advanced charting tools are robust and powerful with their scanners and alerts there to make sure you aren’t missing your best setups. When activating their software I was met with excellent customer service who were helpful and informative about their products and services. I definitely recommend checking this service out and at this price it’ll be hard to find a better deal. 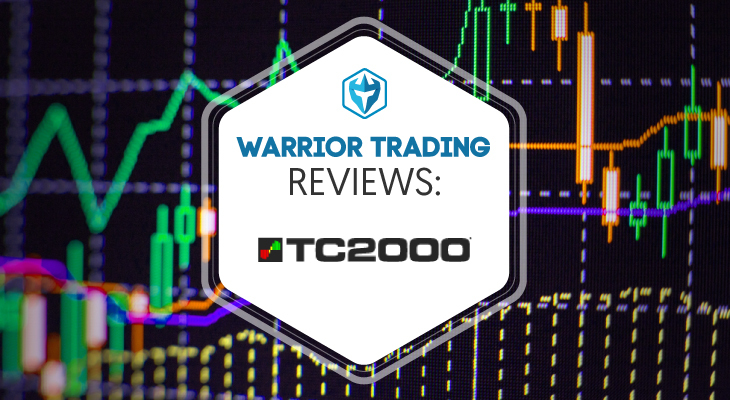 I hope this TC2000 Review has given you the confidence to test them out! If you are interested in learning more about TC2000 you can check out their website here. As always if you have any questions or comments regarding TC2000, please leave us a message below! Hey Ross, thank you so much for this review, just a quick question, you know if the trading paper benefit for the silver account is with real time data? Do all the plans return dark pool data feed in their scans?